It all goes back to Krull. You see, my Uncle Stan wrote Krull. I saw it when I was five years old. We had the framed movie poster in our living room. My parents had a copy of every draft of Krull that Uncle Stan wrote. Heck, we even named our dog after the princess in the movie. I learned to write from reading Uncle Stan’s screenplays (he wrote a lot of things aside from Krull, too). 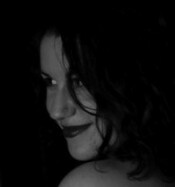 So, it was only natural that I turn to script writing when I found myself with a story to tell. It’s a lot easier, as a fourteen year old, to get a play produced than a movie, so I went with that medium. At some point, I decided getting my MFA in Playwriting was a good idea, quite possibly because my father said to me as I headed off to college, “No matter what you do, just don’t be a theatre major.” Woops. For some strange reason, though, I had this idea that I couldn’t combine my two loves: playwriting and SF. Until Clarion West. It was Joe and Gay Haldeman who convinced me I could totally combine the two. Turns out, that’s a great combination for writing video games. Who knew an MFA in Playwriting could be useful? So I became a video game writer because I was a playwright who wrote SF & F. And I became a playwright and a SF & F writer because of Krull. 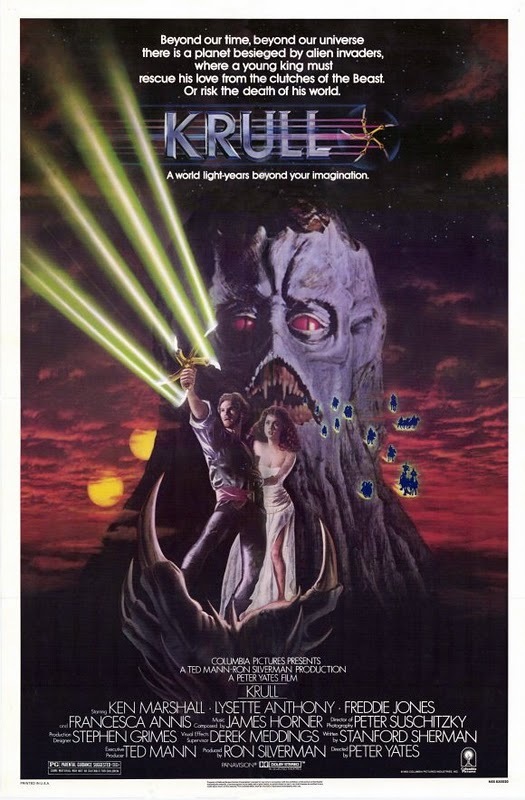 It all goes back to Krull. Liking country music, though? That’s because of Any Which Way.